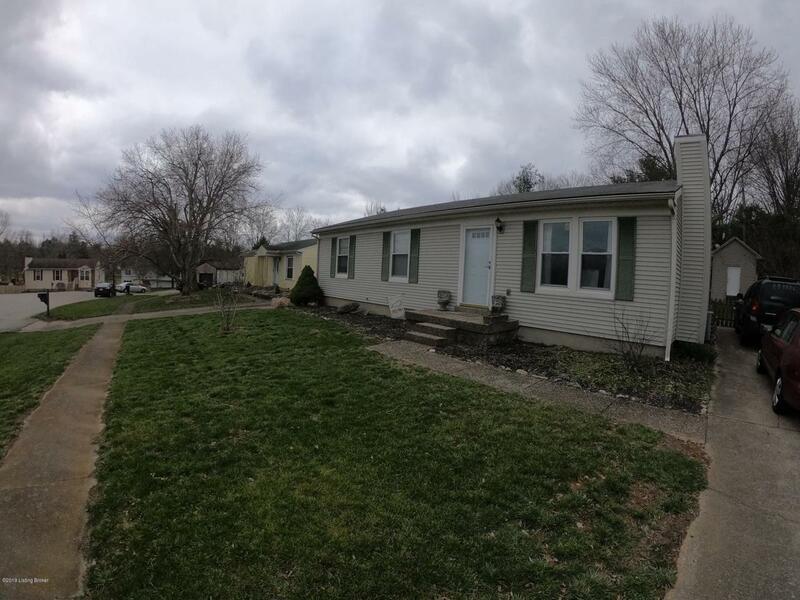 Welcome to this beautifully remodeled 3 bedroom 1 and a half bath home located in Oldham County. 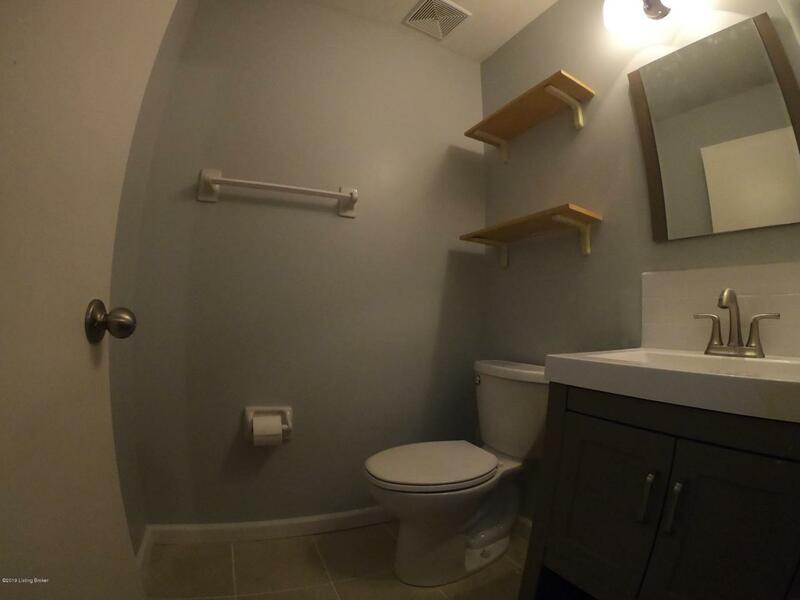 Here you will find a spacious kitchen with plenty of cabinets and countertops with all new appliances. 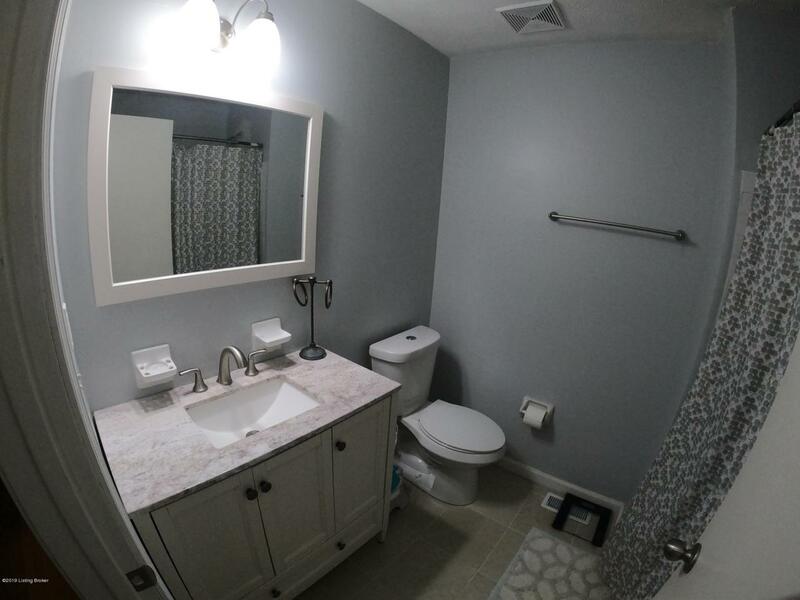 Both bathrooms have been updated with new tile floors and new vanities and sinks. The kitchen opens up to spacious backyard that is fenced in and has a large patio great for entertaining and all of your gatherings. A large storage shed sits in the back of the backyard for all the storage you will need.